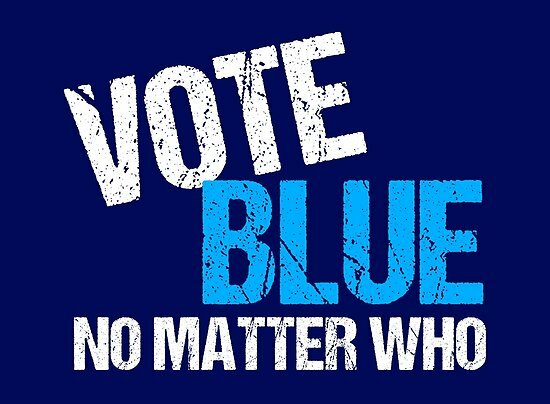 You can be certain that in 2020Republicans, Neo-Nazis, Fascists, and Tea Partierswill be back at the polls,exercising their right to vote. It is true that all politics are local – at the very least, that’s where it begins. Local politicians hold a lot of power over our daily lives, so it is important to select the ones whose values align with our own. Edquina Washington is such a person for York City Council. She is currently running for her seat on council – to fill a vacancy, she was appointed to her current position in January 2018. The Pennsylvania primary for 2019 will be held on May 21, 2019. Edquina Washington, a Democrat, was appointed to York City Council on January 24, 2018, to fill a vacancy to serve until the first Monday of January 2020. Edquina is Chair of the Police & Fire Committees of Council and is a member of the Business Administration Committee. With over 10 years of experience in government relations in both state and local government, Edquina has gained varied levels of experience in building strategic partnerships and relationships, nonprofit leadership, advocacy, innovative program development, successful promotional and communication campaigns, fundraising, and community relations. She understands firsthand the importance and significance of City of York government and the development of substantial legislation and strategies that enhance and positively impact our community, as well as the level of leadership, experience, and boldness that being a York City Council person entails. During her career as the Director of Community Relations for the City of York, Edquina spearheaded communications and media plans, as well as assisted with the advocacy efforts relative to municipal pension reform, gun control reform, public education policies, and immigration reform, to name a few. She has also spearheaded the development and implementation of several national initiatives within our community. 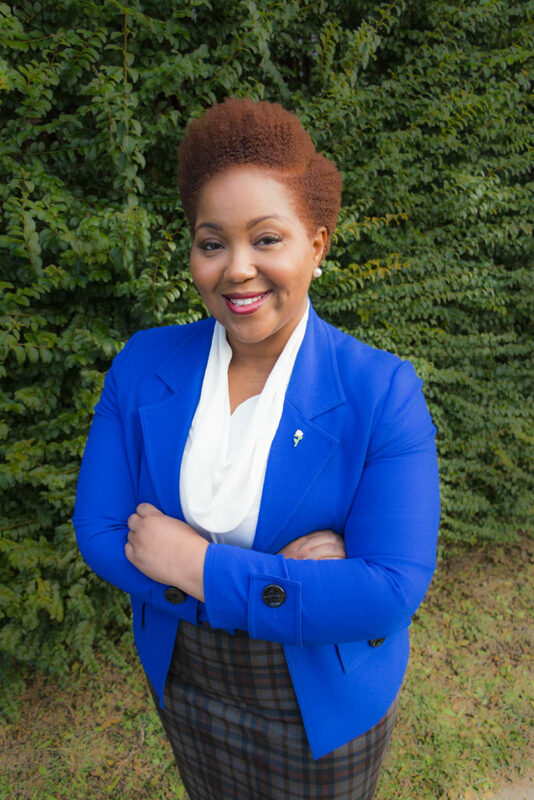 With direct experience working in state legislature, Edquina served as a Legislative Assistant for the 95th District, having worked both in the district office and in Harrisburg. Her elevated level of leadership abilities is also evidenced through her volunteerism on several Authorities, Boards, and Commissions throughout York County. Edquina holds a Bachelor of Science in Criminal Justice – Corrections from York College of Pennsylvania, and a Master of Science in Human Services from Capella University. Background text and photo courtesy of the City of York Pennsylvania website. In 2020, my vote will go Democratic. Vote Blue, No Matter Who. 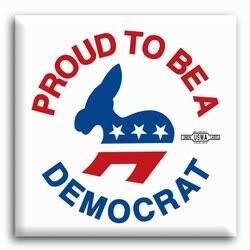 I will vote a straight Democratic ticket. Because I am TIRED of a congress that works only for the rich, a Do-Nothing Congress, an obstructionist Congress, whose main objective is to rob from the poor and middle class and give to the rich, fat cat companies who have insulted the American people by moving jobs to China and other places. Your party honchos don't care about YOU or your needs. They want NO government controls on business-run-amok, and yet they want to wield complete government control over YOUR body and take away your right to choose your marriage partner--if you happen to be gay. They want to take away your Social Security, and if you happen to be on disability or welfare, they want to take that away as well. The marketplace should decide YOUR fate. Your neighbors are responsible for taking care of you, except that they don't and won't. EVER. They have their own problems. Your church should support you in your time of need, except that they can't and won't. From time to time, they might throw you a slice of stale bread, but they won't support you long term. Health insurance is BIG business in the Republican party, and they LOVE the status quo. They want to control who can get medical insurance by allowing insurance companies to deny you coverage based on your medical condition or charge you so much that you can't possibly afford even basic coverage. The radical religious right talks about how the Democrats advocate "Death Panels," but doesn't address the de facto death panels when medical treatment is denied because you can't pay for it. If you have a medical condition that is expensive to treat, you WILL be denied treatment. The Republicans would rather see you die than lose one cent of profit. The 100% free marketplace gives to charity only when they can deduct it from their taxes, and if you think that Big Business will take of the working poor, guess again. So all you gun totin', God lovin', Fox News watching, financially struggling conservatives, you would do well to take a serious look at what your party has to offer YOU. We have seen the effects of a white nationalist in the White House -- and it isn't pretty. And if he and a Republican Congress and Senate win in 2020, this country will be uglier than it is now. 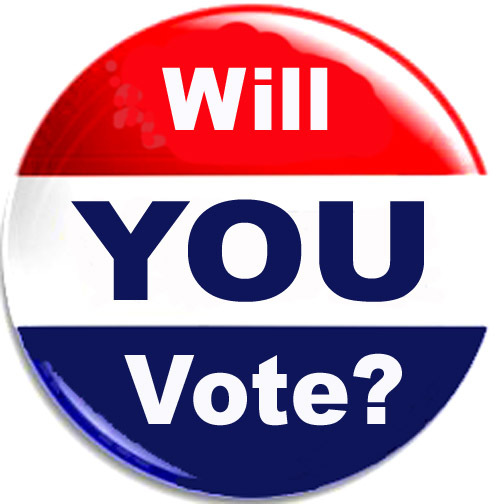 *Will YOU Vote? is a site dedicated to taking back our country through the voting process and restoring sanity to the national discourse. *This site is copyright 2010-present, by a concerned voter. Any other articles posted here are copyright by their respective authors and attributed properly.